Education is Nation's Strength, We Stand by it. 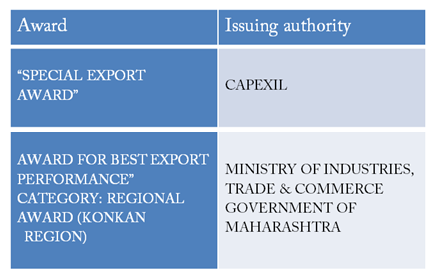 Over the past 32 years the company has grown by many folds and diversified into various other verticals of business. Our dedication and passion to deliver the best has led us to explore new avenues and fore see the future. 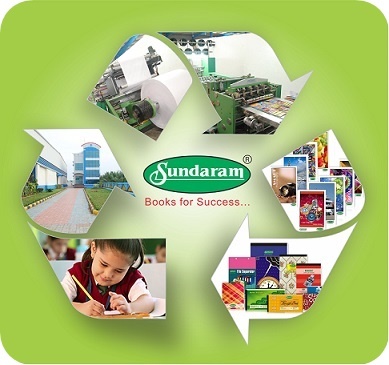 With a wide range of over 200 products today Sundaram sells more than 5 lakh books everyday through its strong distribution network of 15000 dealers and distributors. 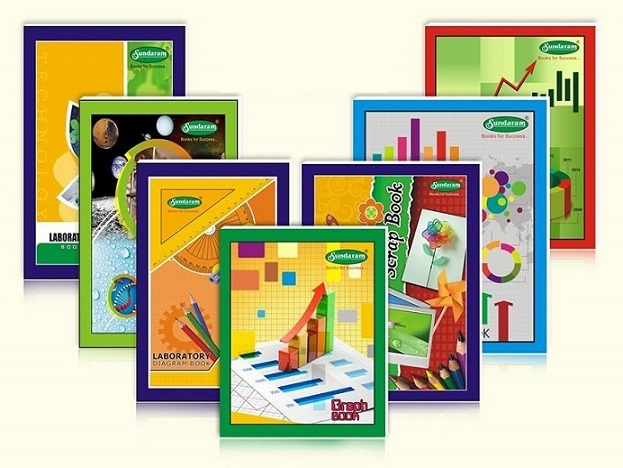 We design, manufacture and market paper stationery products – exercise note books, long books, note pads, scrap books, drawing books, graph books – for students of all ages, as well as office/ corporate stationery products and printing, writing & packaging paper. 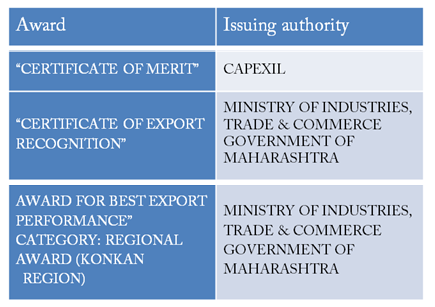 With the strong brand and market penetration we are present in pan Maharashtra and have a strong brand recall among consumers. The brand Sundaram stands for trust, quality products and for a legacy. As its rightly said, “ education is the strongest weapon” we want to deliver quality products at the best rates to the entire country. The times have changed, people don’t take the risk of buying substandard products any more. The market for branded products is very huge today, and it can demand a premium. 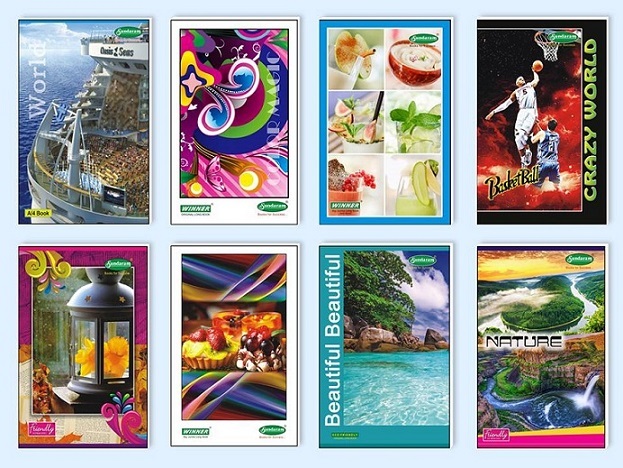 The extended products and high quality paper premium products can be introduced under the same brand. 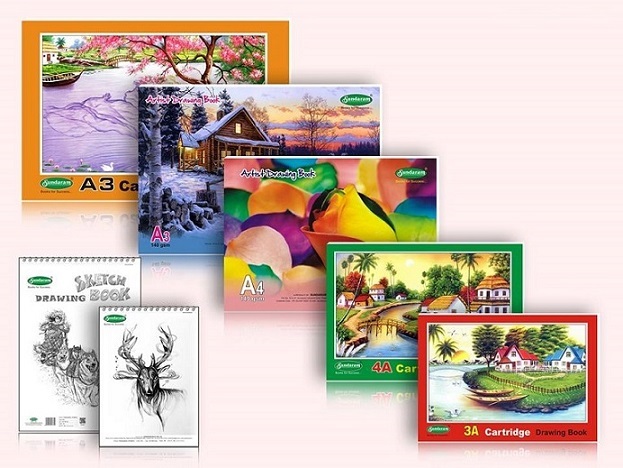 The brand will be used for other stationery products in the market in the near future. 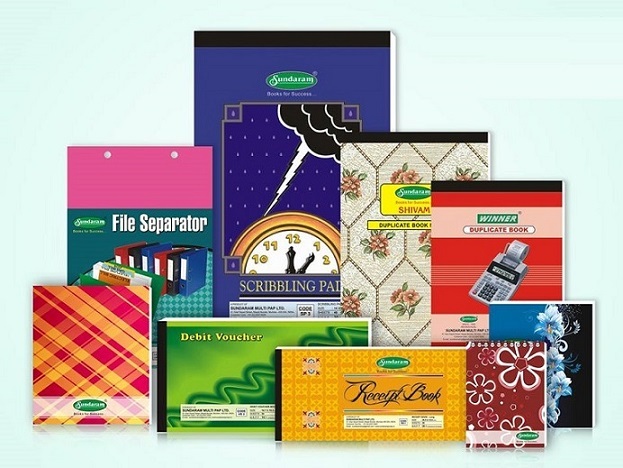 Sundaram has a strong distribution network of dealers and distributors.